Fashion month has officially started with the first stop: New York. To ensure you have around-the-clock insight on what the editors, bloggers, and celebrities are wearing to and from the spring shows, we have the photographer behind The Style Stalker snapping the best looks throughout the week. From the chicest accessories to stylish outerwear looks, we’ve already spotted major spring outfit inspiration, and it’s only week one of fashion month. 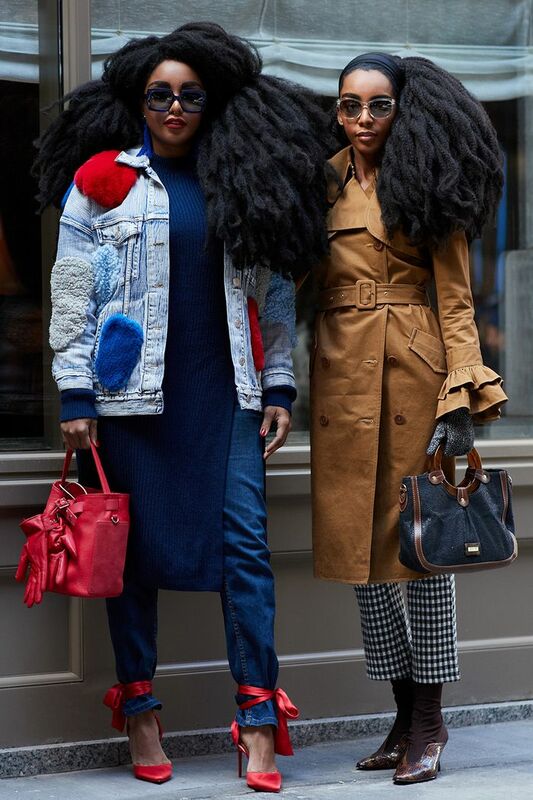 See the looks that caught our attention, and stay tuned for more of NYFW’s top street style moments, as we’re updating this gallery daily with fresh rounds of photos.